In my various experiences in life I have always found myself in a situation where I am helping others. The rewards have been amazing and I hope to continue doing so in the insurance industry. 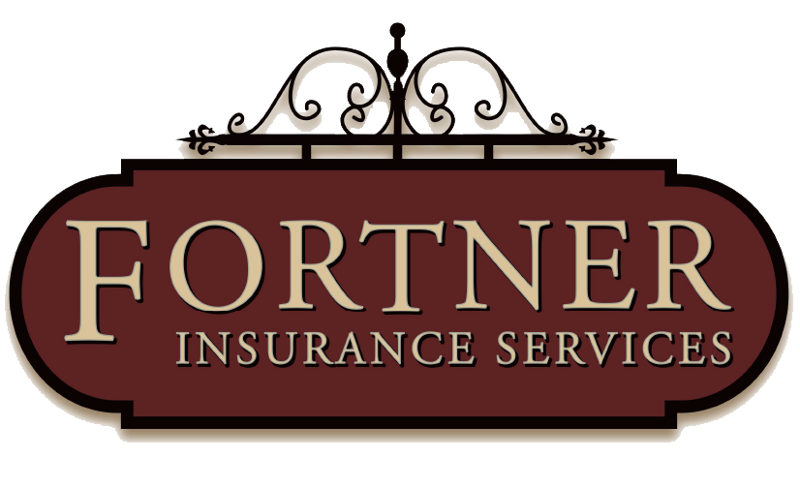 Working at Fortner Insurance Services I specialize in commercial, homeowner, and personal auto insurance. We have the ability to find the company that accommodates your specific needs and wants to provide the best coverage at the greatest value for your dollar. Shortly after graduating high school I enlisted in the Army and was quickly sent overseas in support of Operation Desert Shield / Storm with the XVIII Airborne Corps. 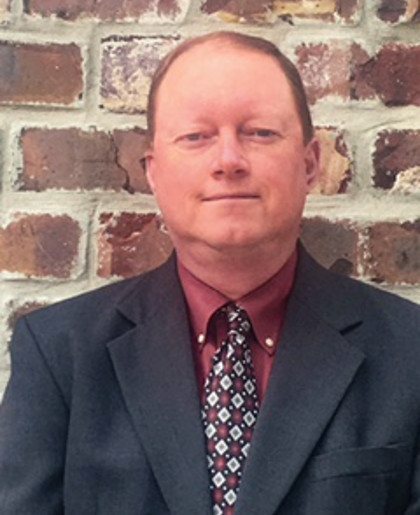 Prior to coming on board with Fortner Insurance Services I worked in the health care industry for 20 years doing my best to provide assistance to people in need. I believe the experiences I have had allow me to see the diversity in people and realize that needs are different for each individual. In 1991 I married my wife Karla and we now work together at Fortner Insurance Services. When we are not working we enjoy giving back to the local veteran community by participating in many fund raising events throughout the year.